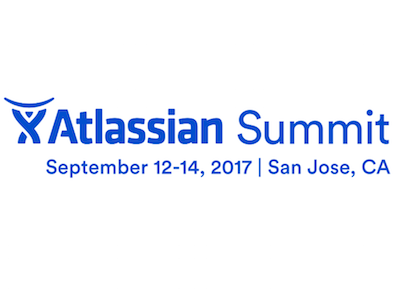 The next Atlassian Summit is almost upon us! It’s the largest customer and user conference organized by the software developer. At the beginning of May, we flew with a 14-strong team to Barcelona. Our typical presence at the US event in San José on 12-14 September will be a little smaller this time, with a core team of five people. We are already on our way, heading for California.